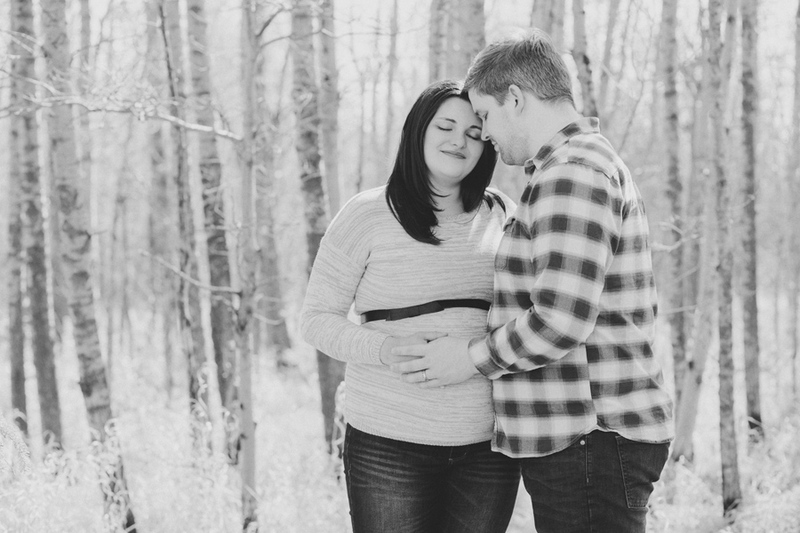 We did a deluxe session for these returning clients and we were so thrilled to have them drive down to Lloydminster from Cold Lake to see us! 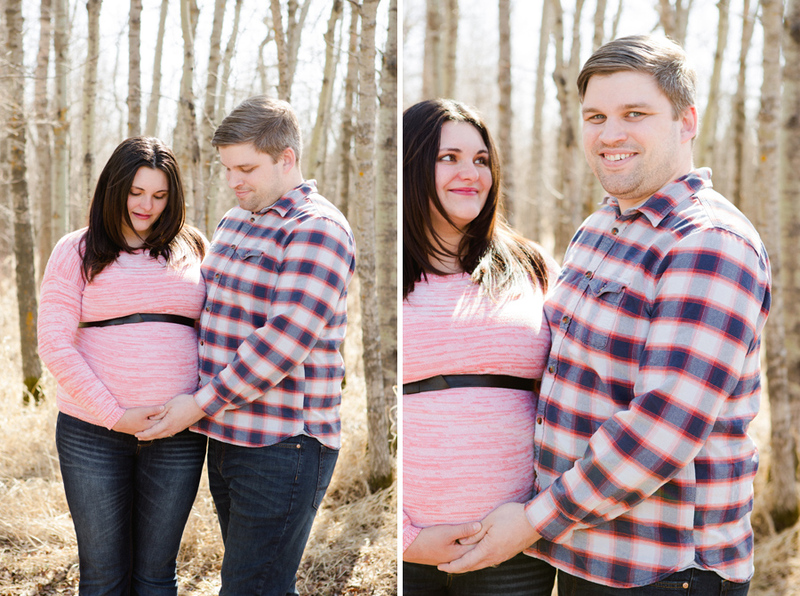 Ashley and Sacha are due very soon so we scrambled to put up a beautiful little preview for them! 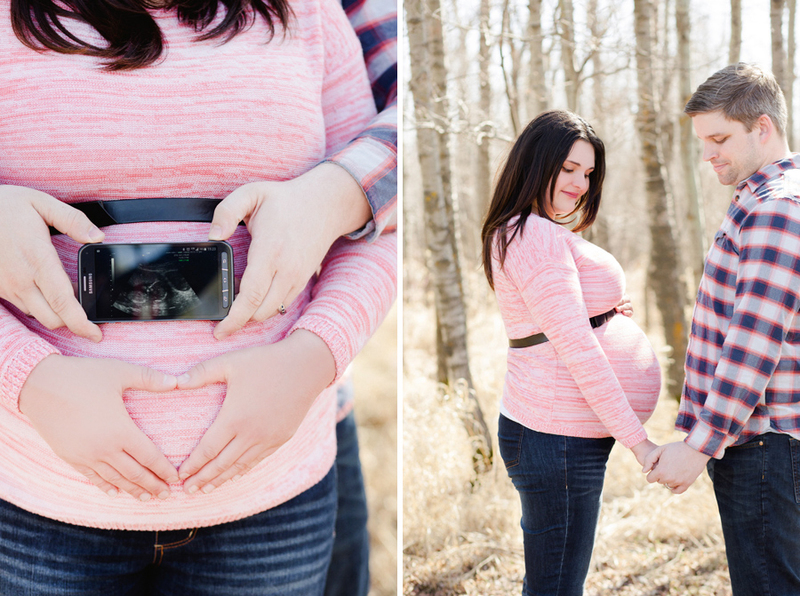 Baby will soon be receiving baby’s first bunny and we are so excited to see if its baby “L” or baby “B”.